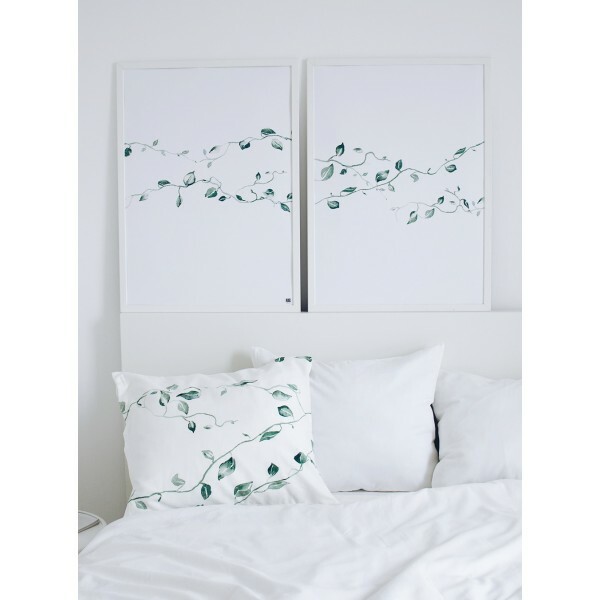 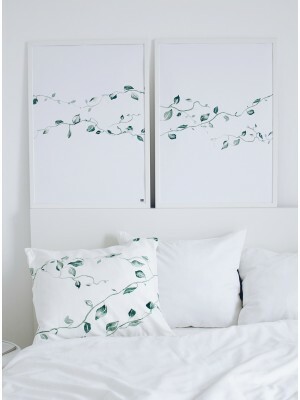 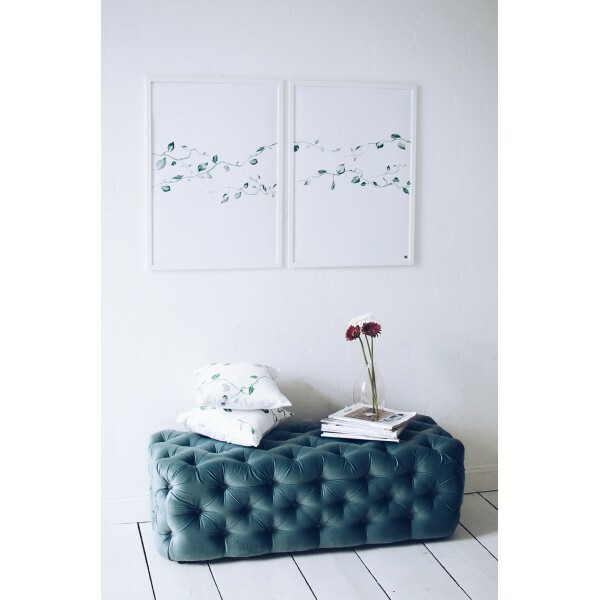 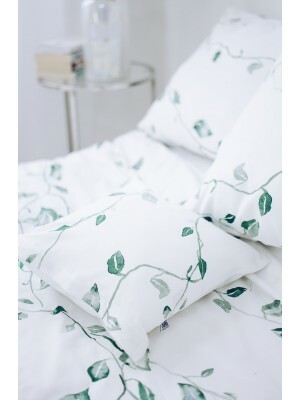 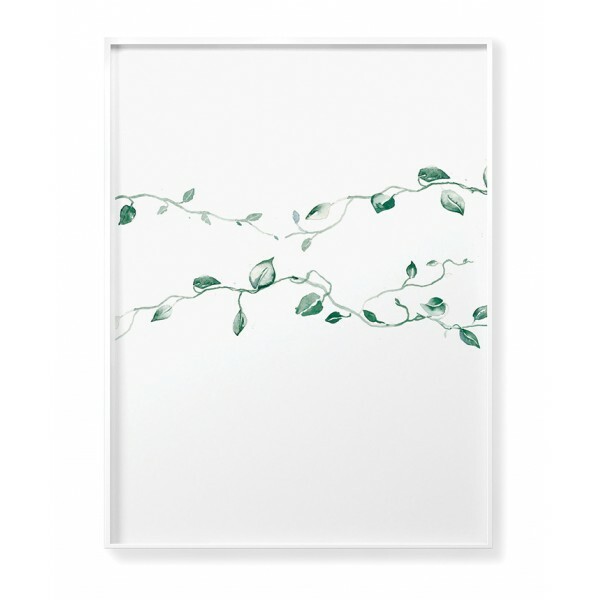 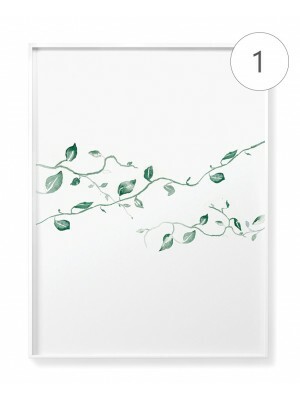 Botanical poster with a climbing plant motif in minimalistic style. 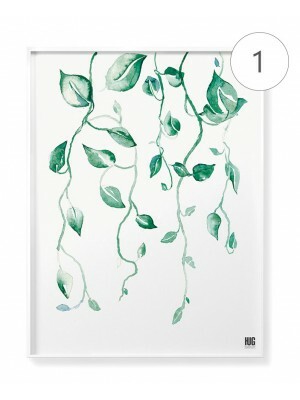 The illustration looks great in combination with „Climbing plant poster no 4”, because together they form one cohesive composition. 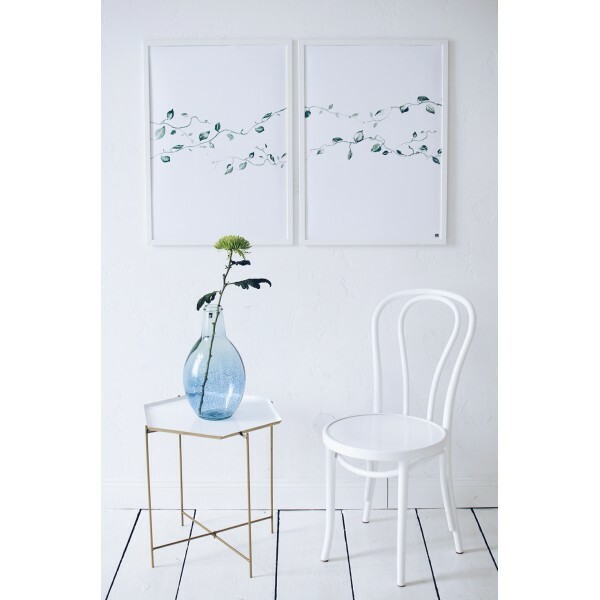 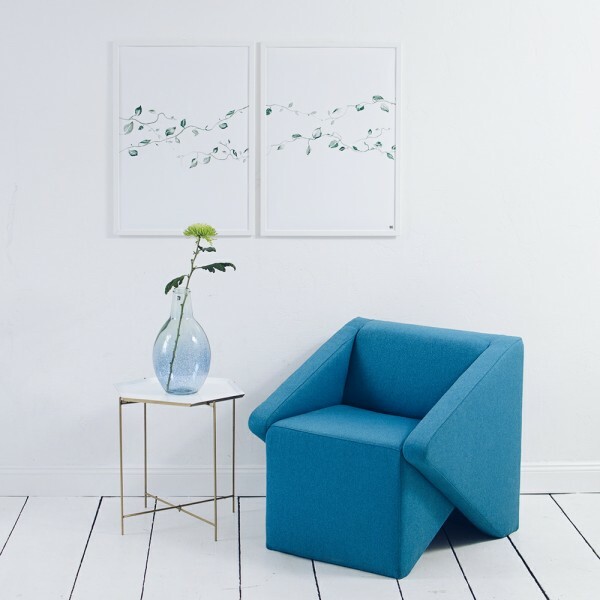 Graphics can appeal to those who value simplicity and minimalism in interiors. 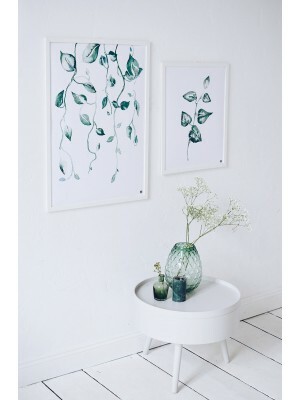 It will work as a poster for the living room, kitchen or bedroom. 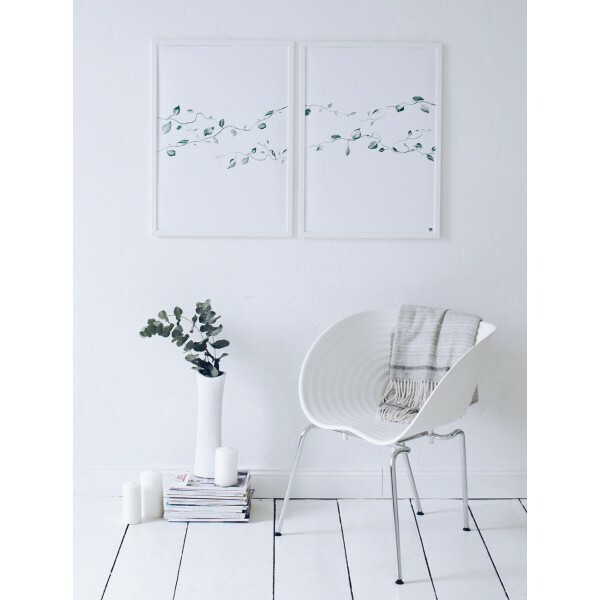 Its subtle, delicate coloring attracts the eye and gives a sense of peace.